Today is the Last Day to Buy! 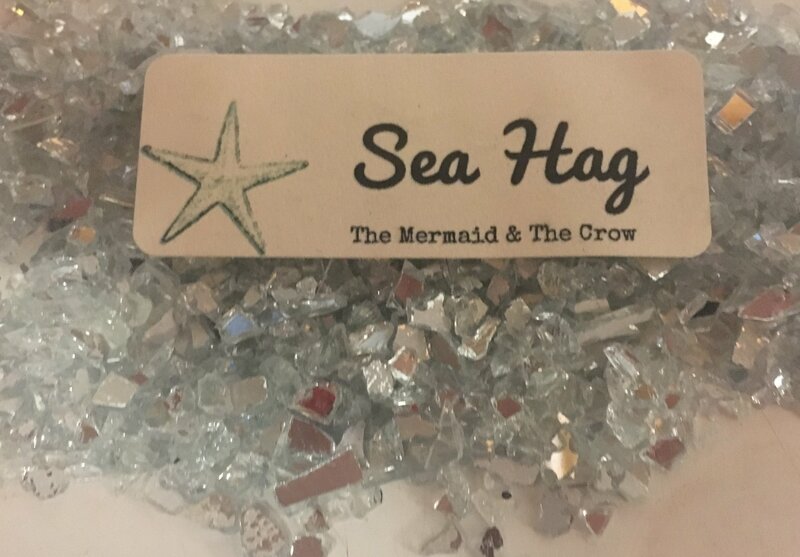 Get Your Bottle of Sea Hag Before It’s Gone! You are a wild creature of the deep that no man can keep. 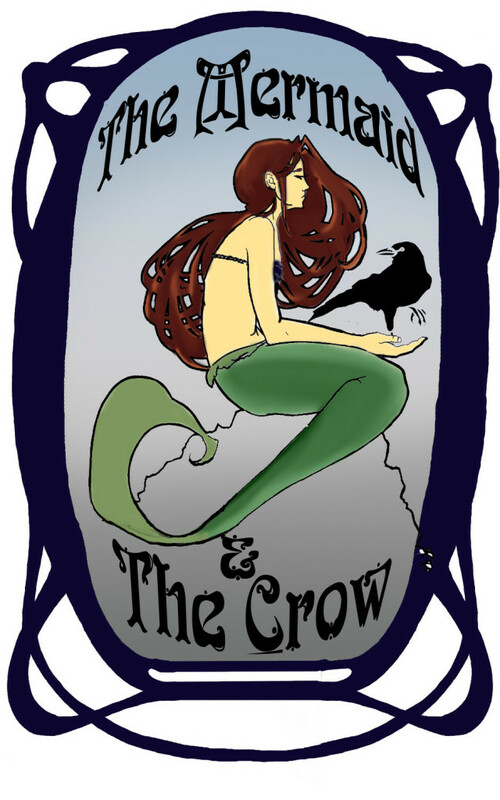 Your hair is a tempestuous tangle of aquatic greenery with sailors’ smashed keepsakes used as your crowning glory. You harness the might of the ocean with your salt sea breath. You are clothed in ozone, stolen jasmine and oakmoss. 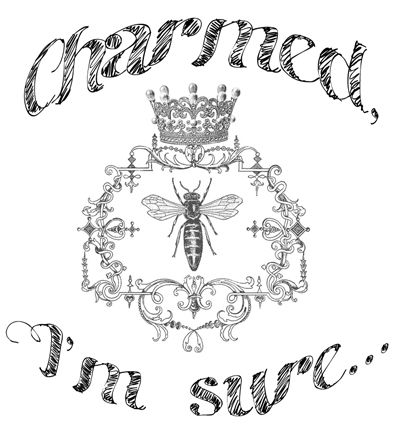 You answer to no one but your sisters who are equally swathed in fierceness and glamour. You swim together as a savage pack, your voices violent in their beauty. Use to incite power, self-reliance, boldness, swagger, and/or vengeance. Fit for Hags of every gender.